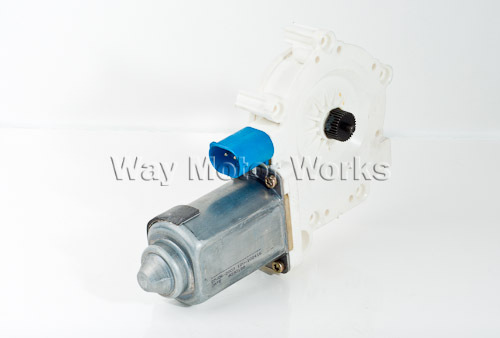 New OEM MINI Window Motor for R50,R52, R53 MINI Cooper and Cooper S 2002-2006, 2005-2008 cabrio. The window motors are a pretty common failure in the 1st generation MINI. Commonly they get stuck up and make life a hassle. Or they will intermittently fail working sometimes, and just quiting for no reason. Sold as 1 motor for either driver or passenger side.